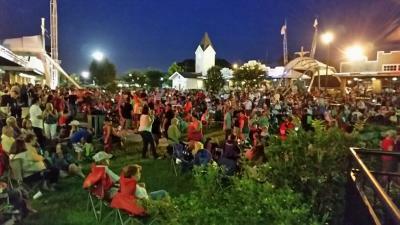 August is a lively month in Jefferson Parish! Festivals, live theater, sporting events and even a few dog shows are just some of the exciting events taking place this August! 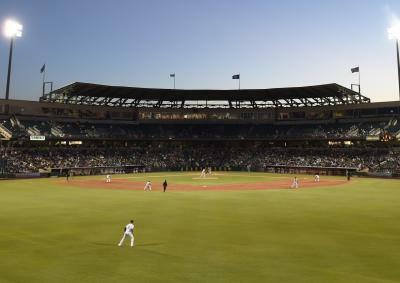 Check out our roundup below of some of the hottest happenings around Jefferson Parish, and be sure to visit our Events Calendar to see all of our events! The Baby Cakes have three home match-ups in August! Catch all the action at the Shrine on Airline! 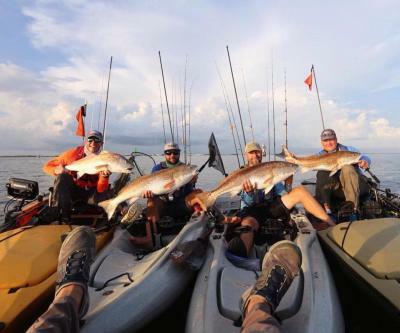 Join in the fun of the world&apos;s largest kayak tournament in Grand Isle, Louisiana! Ride the Bull (RTB) is a live catch and release bull red tournament in the Caminada Pass in Grand Isle. Whether your are one of the hundreds of participants or one of the hundreds of spectators, this is an event you need to see! The "Dog Days of August" are here! 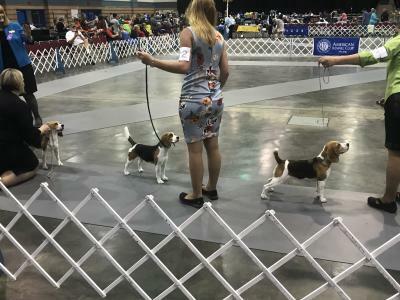 See the pups at their best at the Lagniappe Classic and Bully Mardi Gras dog shows! See over 1,100 dogs representing 192 breeds recognized by the American Kennel Club. They will compete daily for Best In Show and Reserve Best In Show trophies. Bring your chairs and blankets and enjoy live music by Junior & Sumtin Sneaky along with food, drinks and great company! 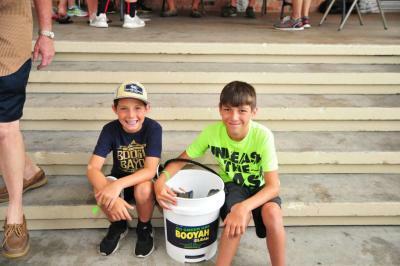 Enjoy fishing, face painting, food, drinks and more family-friendly fun! 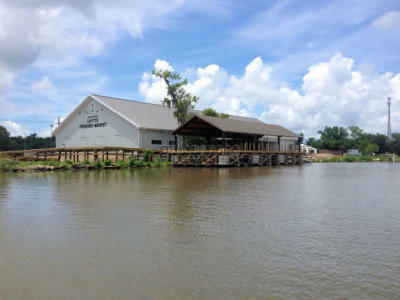 The Jean Lafitte Town Market offers fresh seafood, local food and crafts and live music on Bayou Barataria in the town&apos;s new Seafood Pavilion and Market! 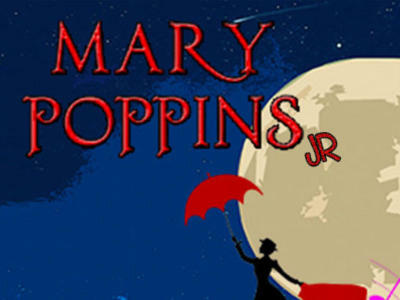 The JPAS Theatre presents: Mary Poppins, Jr.
Join Andrea&apos;s for an evening of fine dining and an amazing magic show! The well known and highly acclaimed New Orleans singer and entertainer, Anais St. John, brings you her newest cabaret show. 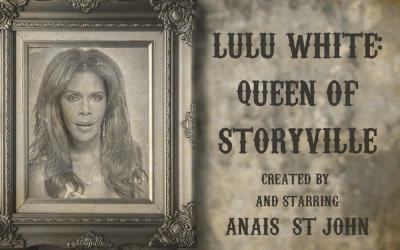 This is the story of Lulu White, The Queen of Storyville, Madam, Entrepreneur. Imagine Mahogany Hall and all of the beauty, all the wonder, and all of the wickedness! 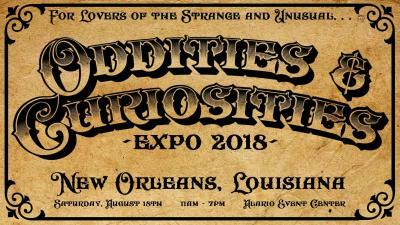 This expo is for lovers of the strange & unusual! There will be vendors with items such as oddities, taxidermy, antiques, odd jewelry, unusual art, bones, curiosities and all around creepy, strange and bizarre items! 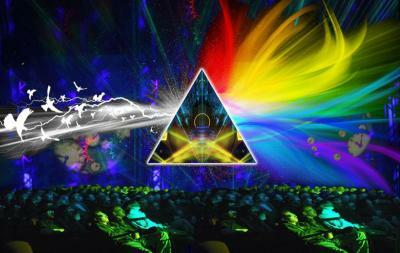 The Pink Floyd Laser Spectacular presents the music of Pink Floyd like you&apos;ve never seen before. Experience all of your favorite hits along with deep tracks accompanied by the iconic psychedelic images and visuals that are the band&apos;s hallmark. 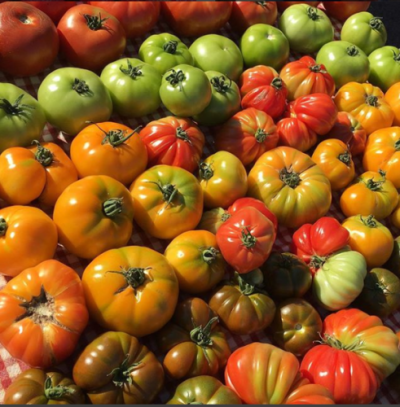 Old Metairie Farmer&apos;s Market: Aug 21 from 3:30-7:30PM at Bayou Metairie Park.